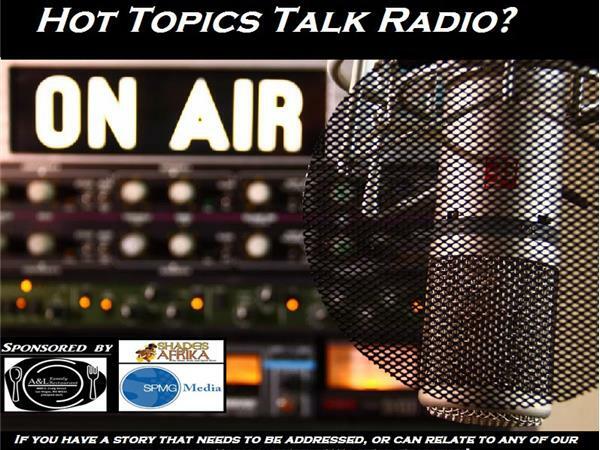 Jesse Williams, best known for his role as Dr. Jackson Avery on the ABC Television series Grey's Anatomy, accepted his BET 2016 Humanitarian award with a speech that rocked African Americans to the core. 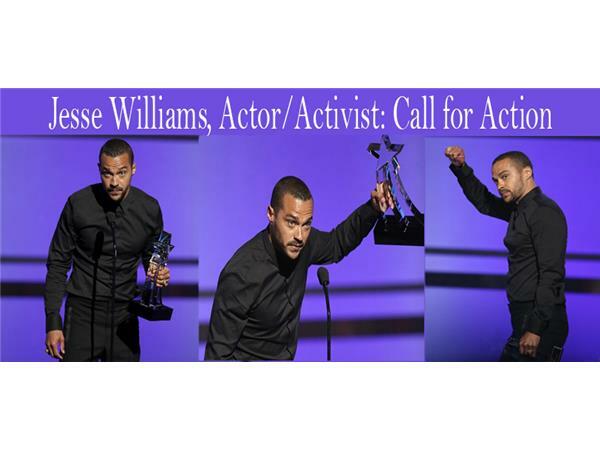 Jesse’s acceptance speech embodied the true grit of racial injustice, police brutality and cultural appropriation that we all needed to hear, digest and answer the call for action. 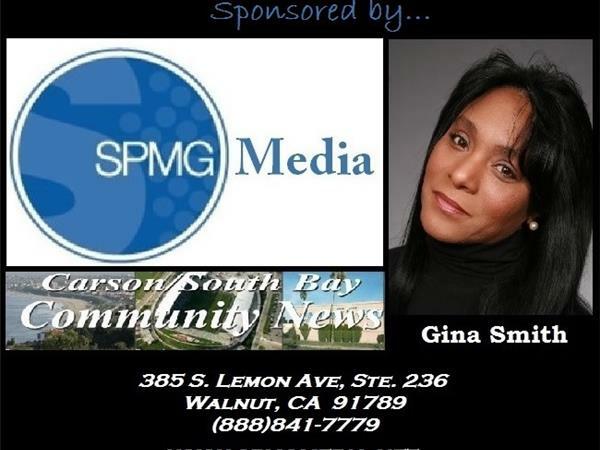 For most, his speech brought out the “can do and will do”, but for some, it was nothing new. 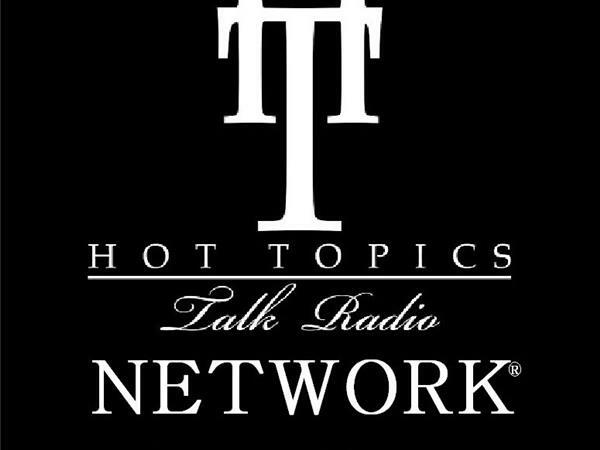 On this episode of Hot Topics Talk Radio, we’re going to address the questions, “Why does it take celebrities to light the fire for us to become involved or wake up to what’s going on?” And why aren’t there more celebrities taking action to the call of activism? 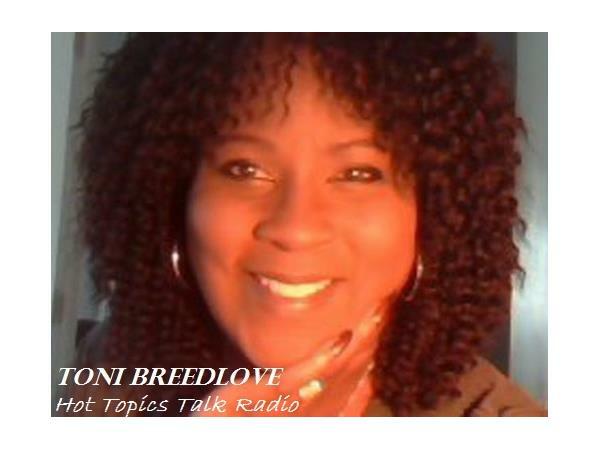 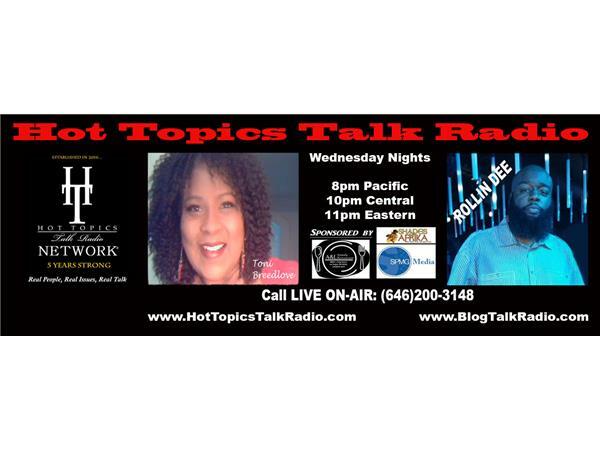 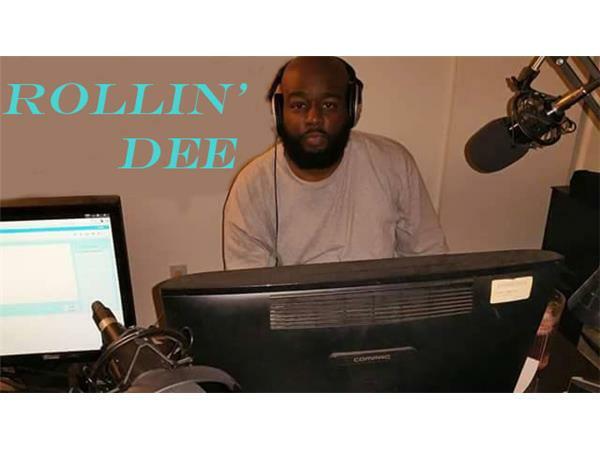 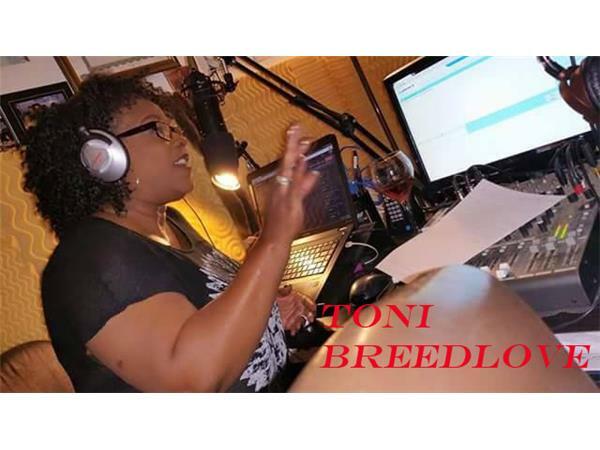 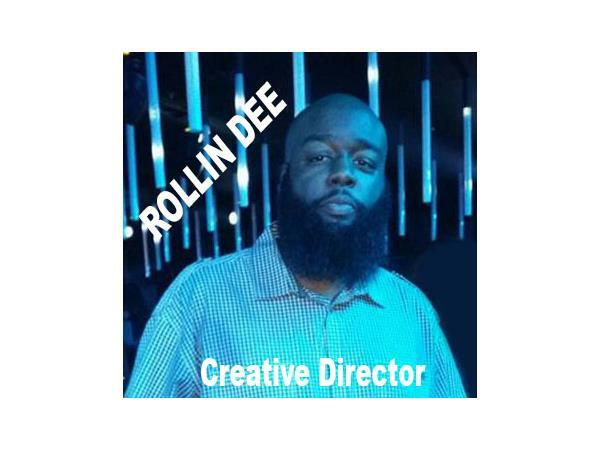 Join Toni Breedlove and Rollin’ Dee on Wednesday, June 29, 2016, at 8pm PDT/11pm EDT, as they discuss Jesse Williams’ speech, and how we answer to the call for action when it comes to racial injustice and cultural appropriation. 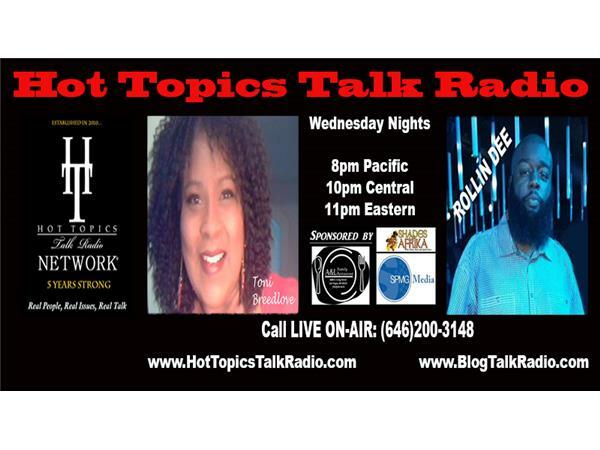 Listen and comment by phone by calling (646)200-3148. 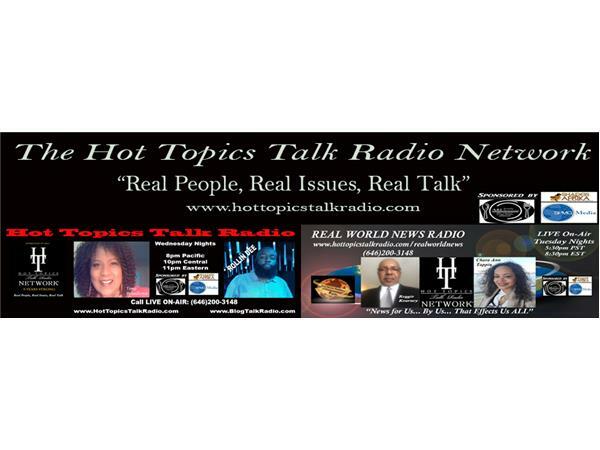 Or listen and join the chatroom hear on Blog Talk Radio. 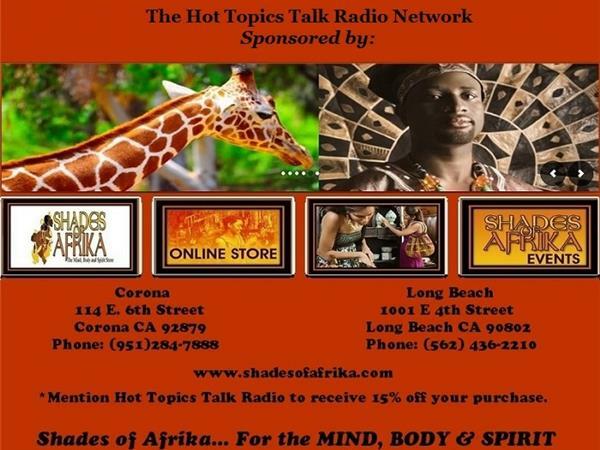 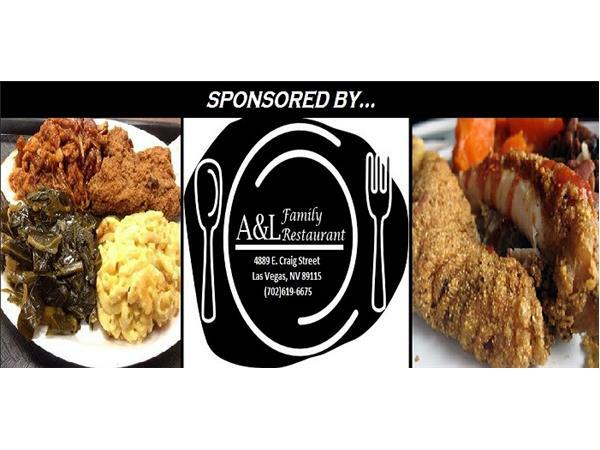 Hot Topics Talk Radio is sponsored by Shades of Afrika (Corona & Long Beach, CA), SPMG Media (Bell, CA) and A&L Family Restaurant (Las Vegas, NV). 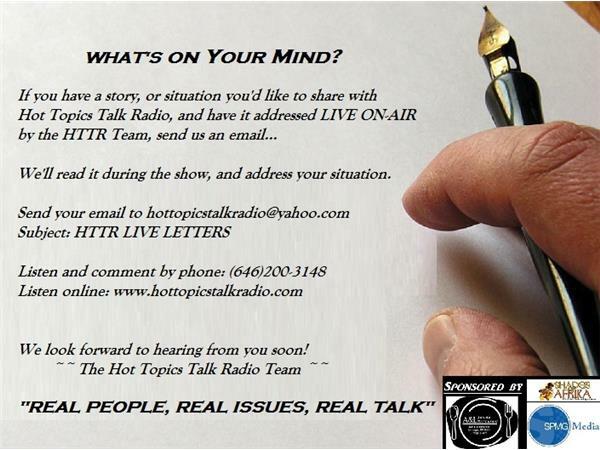 For information regarding our sponsors, go to www.hottopicstalkradio.com/sponsors.